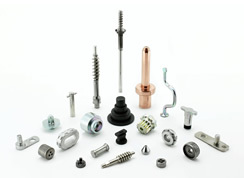 Products by Shape / Manufacturing Process "Patterns" | Fukui Byora Co., Ltd. 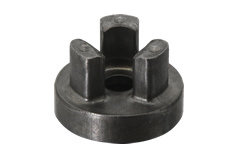 Example of a part with an elliptical shank. 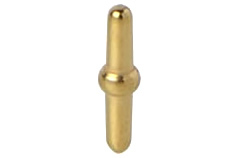 Example of a part with an elliptical shank tip. 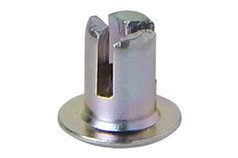 Example of a part with a square shank with a tapped hole inside. 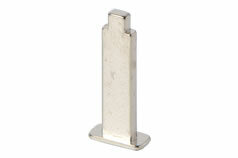 Example of a stepped part with a rectangular shank. 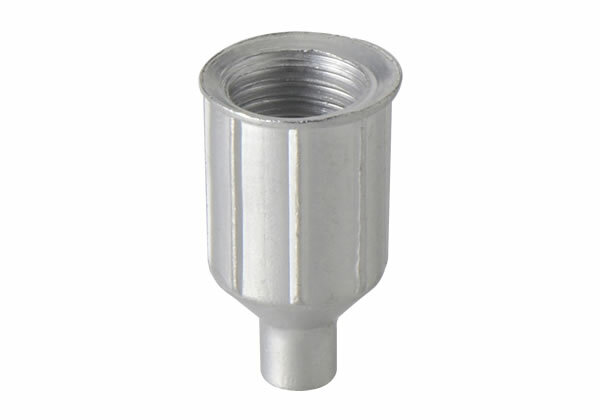 Example of a square extruded part created from a round shank. 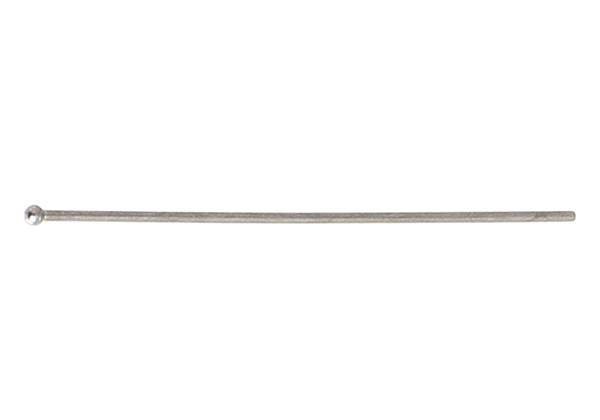 Example of a part with a square shank on both ends. 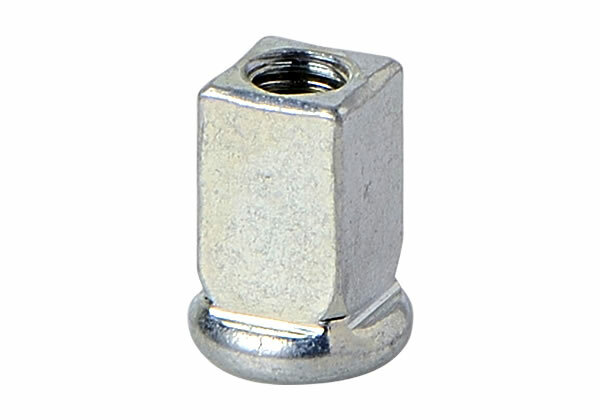 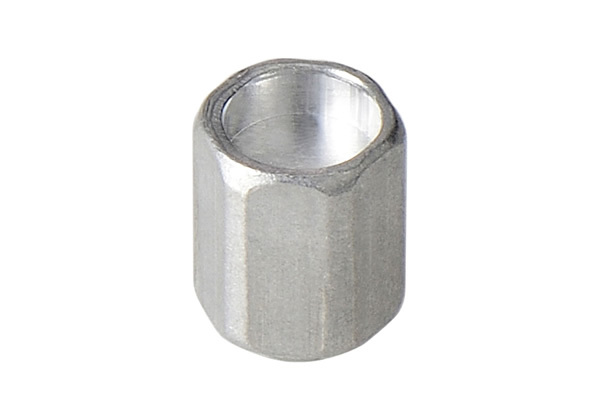 Example of a part with a hexagonal shank. 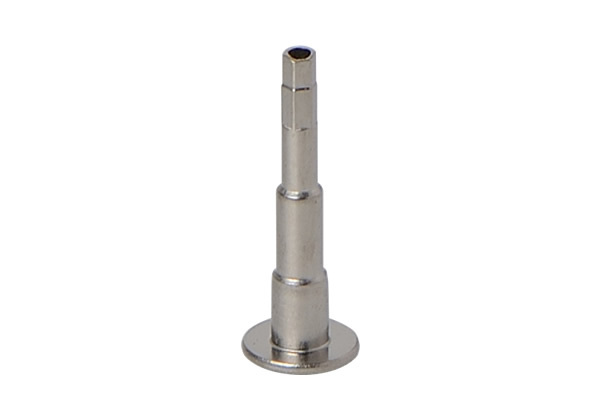 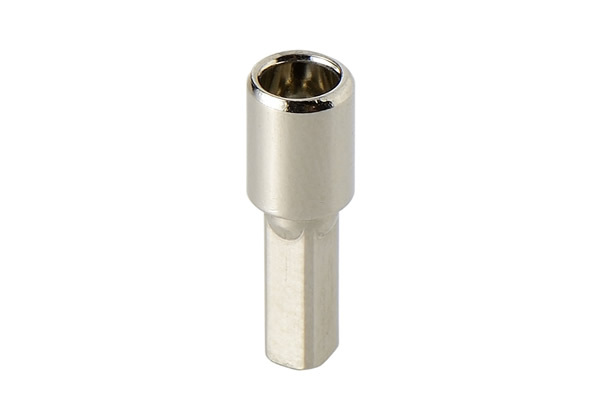 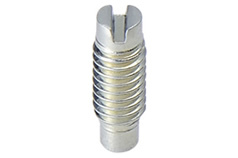 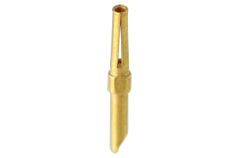 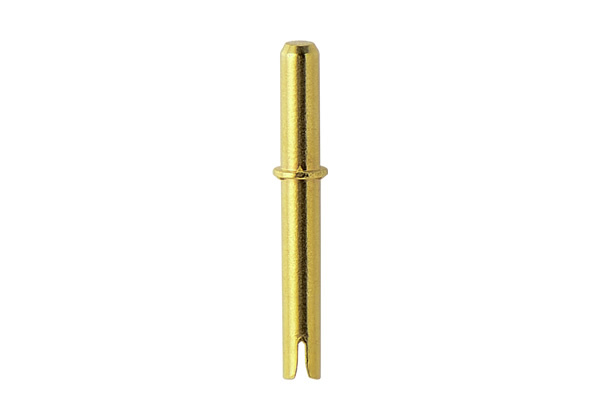 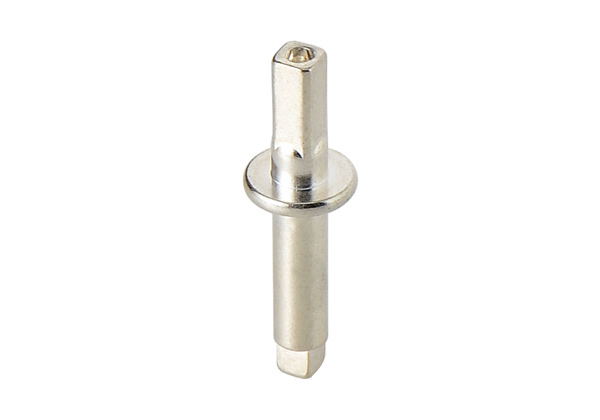 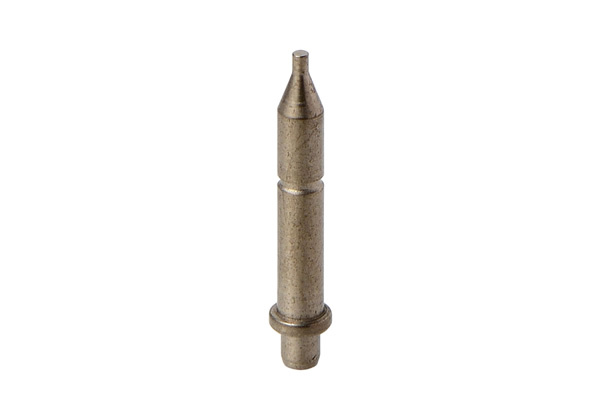 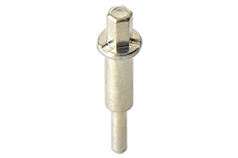 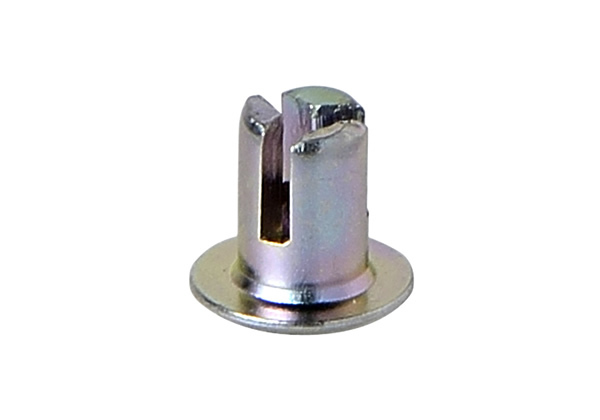 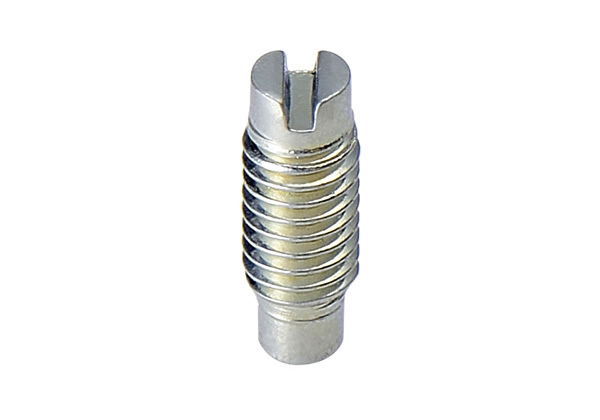 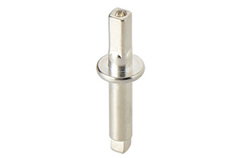 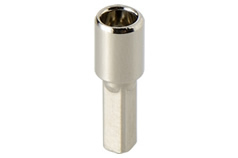 Example of a very “difficult to manufacture” part with a hole on one end and a multi-stepped hexagonal shank. 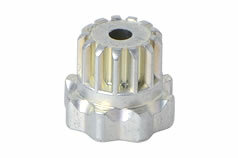 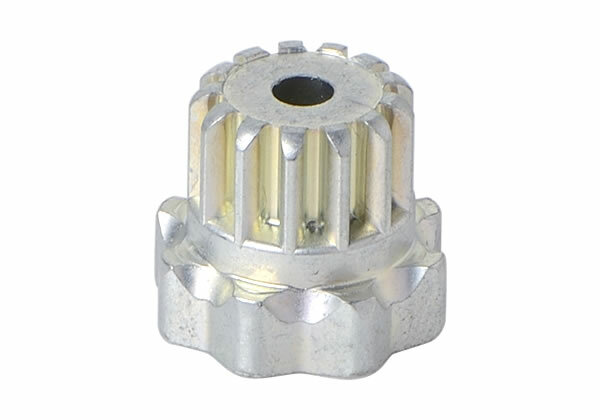 Example of a part with a geared shank. 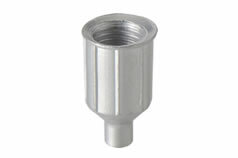 Example of a part with a slit made using only cold forming (no machining). 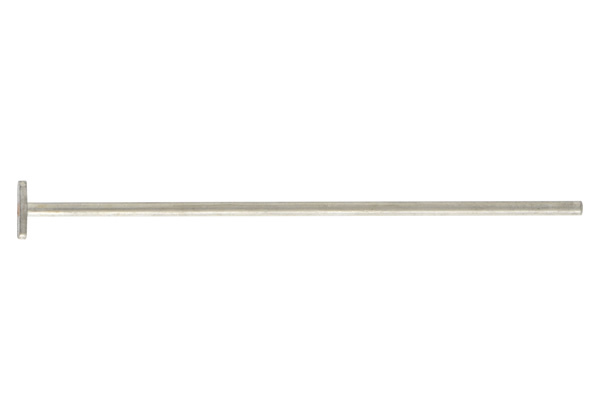 Example of a part cold formed with a slit on only one side of shaft. 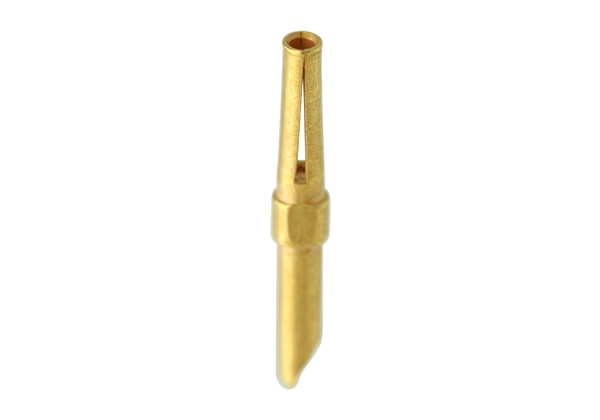 Example of a part with a slot on the tip of its shank. 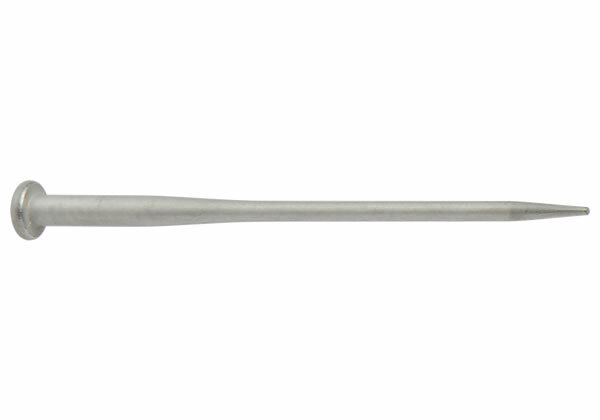 Example of a part with a three-way slotted shank. 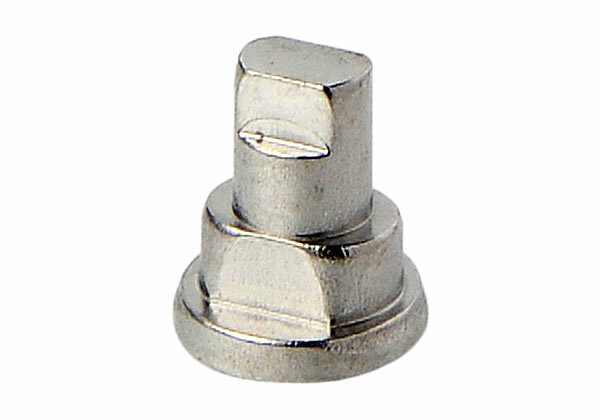 Example of a part with a uniquely shaped three-pronged shank. 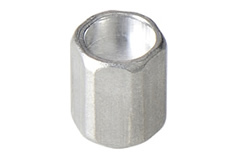 Example of a hollow part with an irregularly shaped shank. 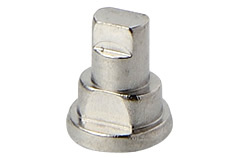 Example of a part with an irregularly shaped shank. 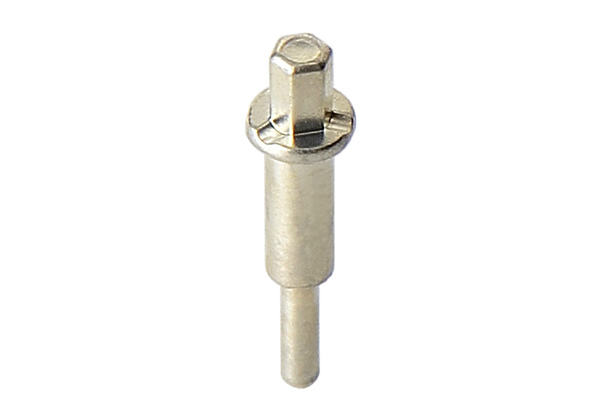 Example of a part with a spherical tip on both ends. 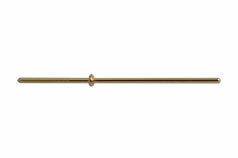 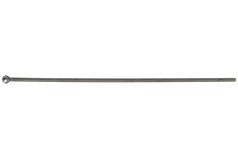 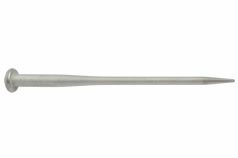 Example of a part with a long tapered shank. 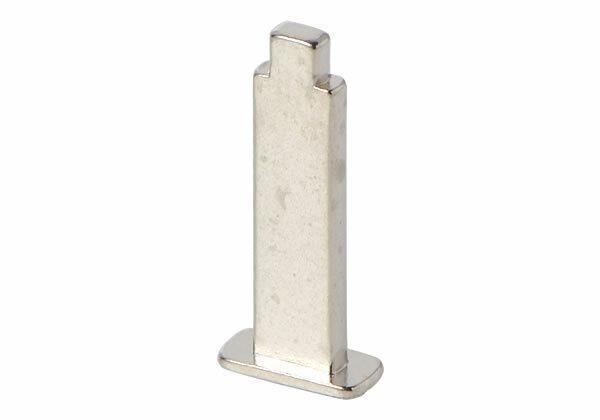 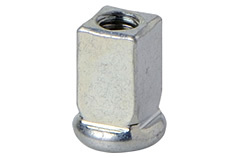 Example of a part with a pointed tip. 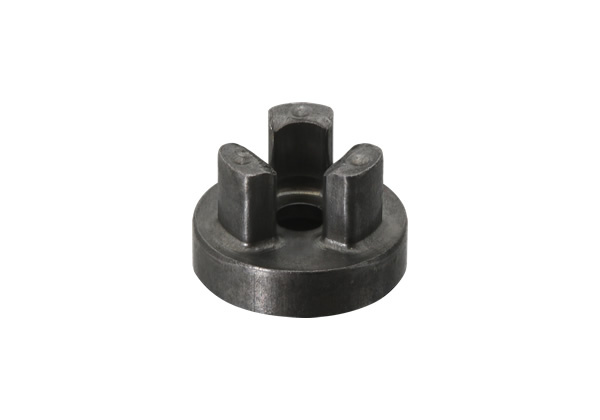 Example of a part with a specially forged thin shank. 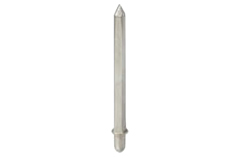 Example of a thin shanked part made from a “hard to cold form” material. 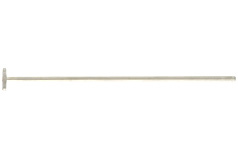 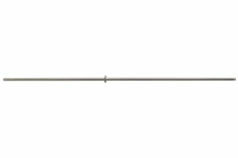 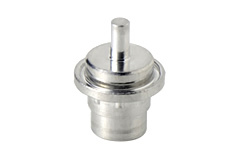 Example of a 0.7mm diameter, 35mm long shank with a spherical flange at one end. 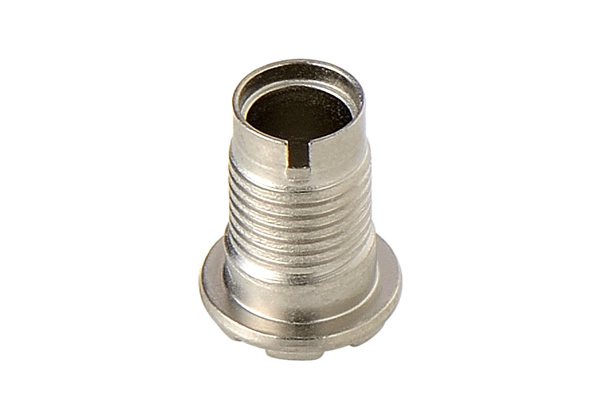 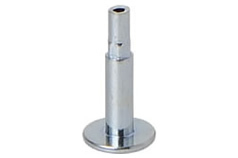 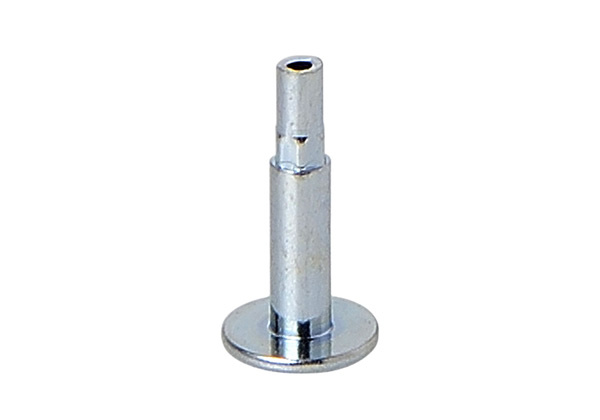 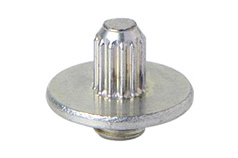 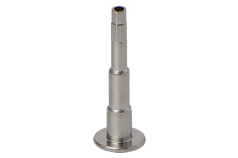 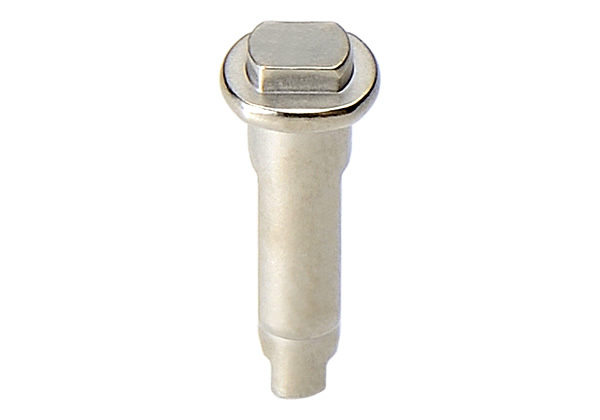 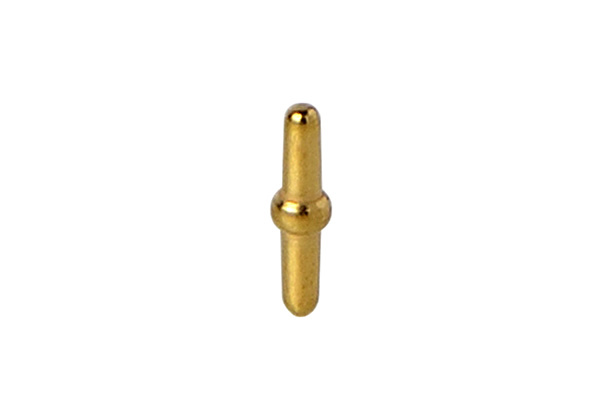 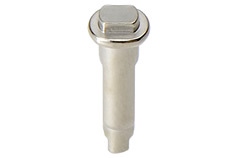 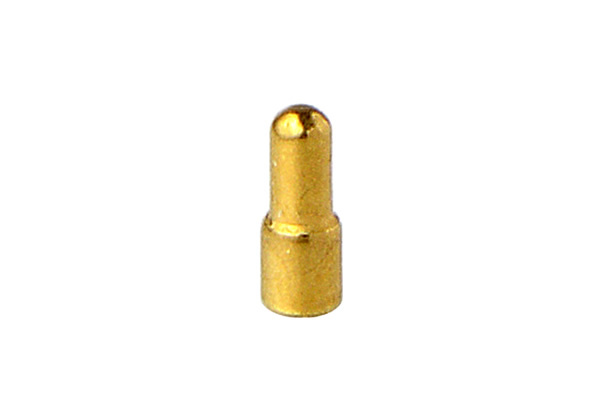 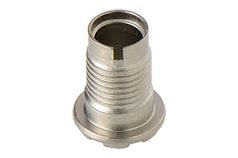 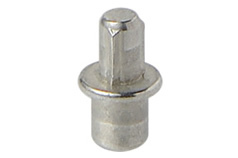 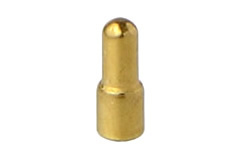 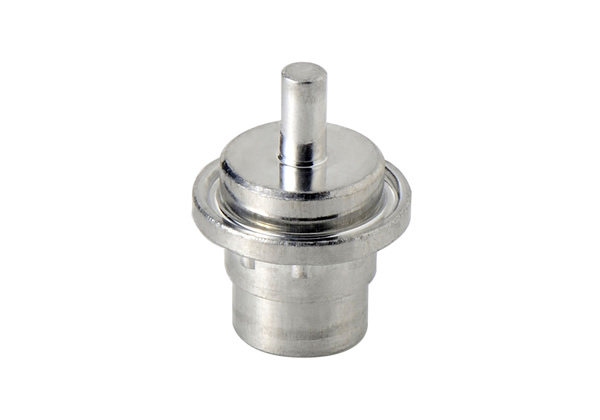 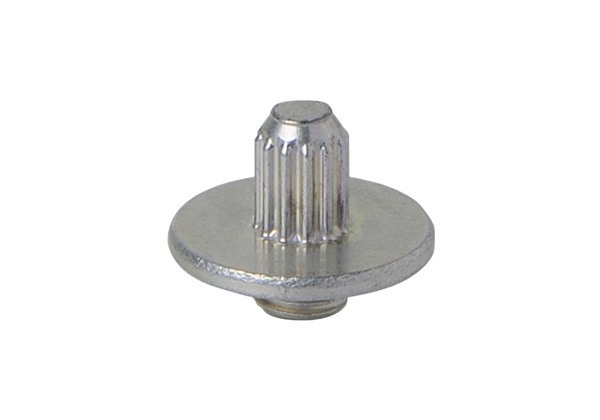 Example of a 1mm diameter, 60mm long shank with a elliptical flange at one end. 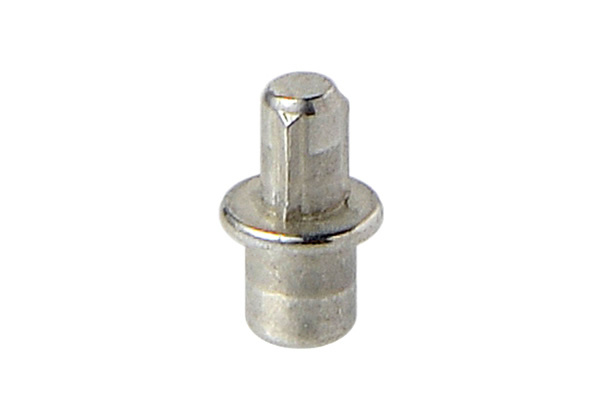 Example of a 0.4mm diameter, 16mm long shank with a flange in the middle. 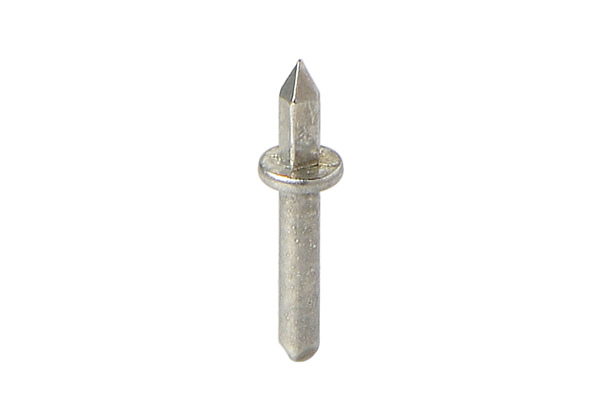 Example of a 1.2mm diameter, 80mm long shank with a flange in the middle.